Publication:The papers will be published and included in the IEEExplore digital library. 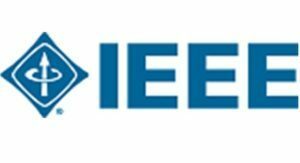 IEEE reserves the right to exclude a paper from distribution after the conference, including IEEE Xplore® Digital Library, if the paper is not presented by the author at the conference. A subset of the selected papers will be considered for publication in ACM Transactions on Asian and Low-Resource Language Information Processing (TALLIP) which is indexed in SCOPUS.